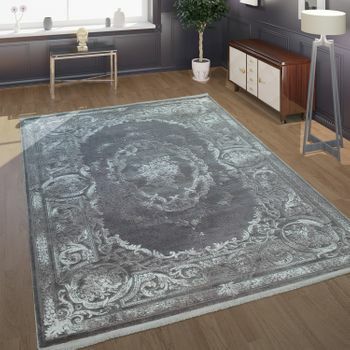 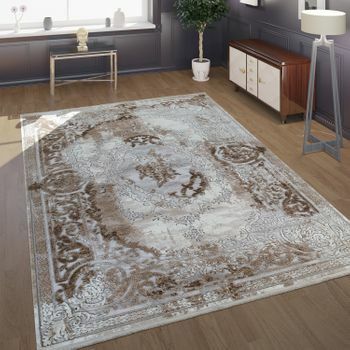 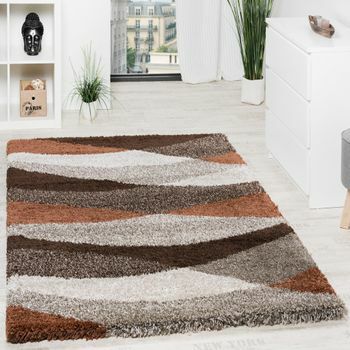 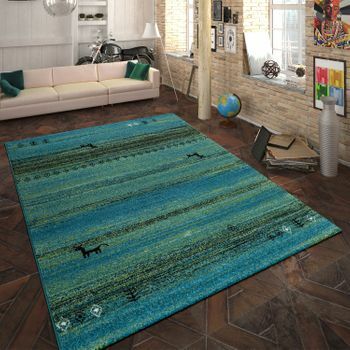 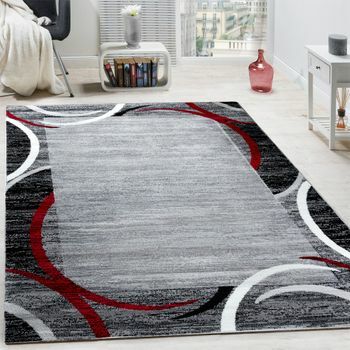 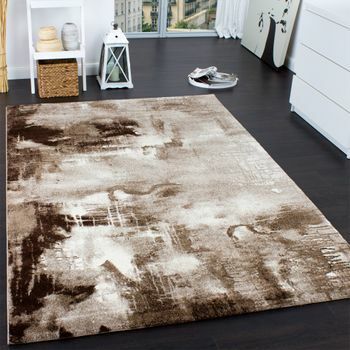 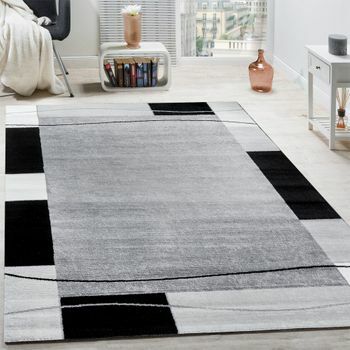 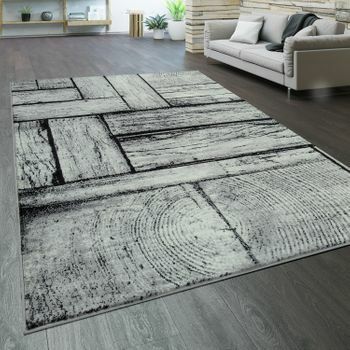 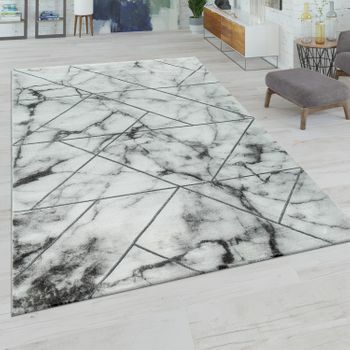 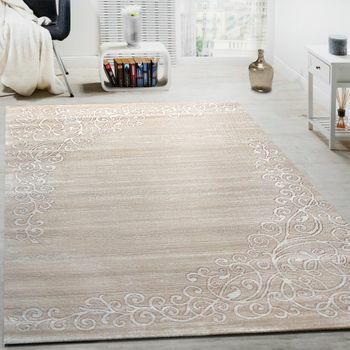 This rug have been designed as a work of art. 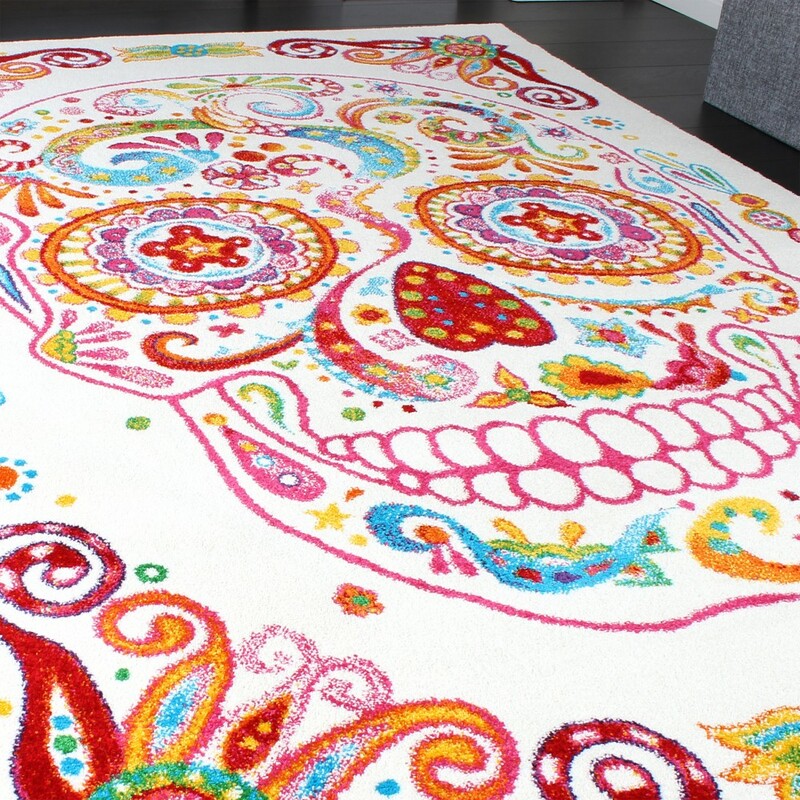 The results speak for themselves at first glance you wouldn't think that these brightly coloured masterpieces are really rugs.The design is oriented to the colourful mexican skulls. 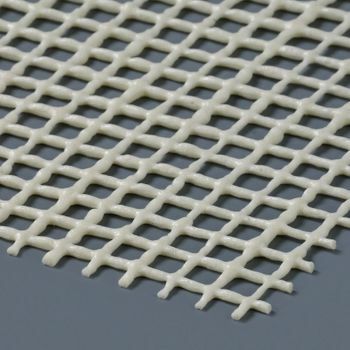 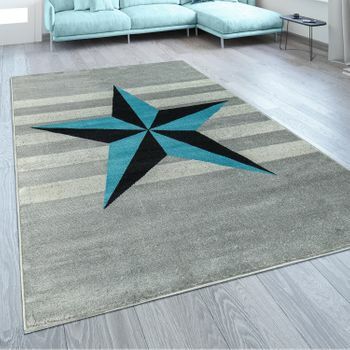 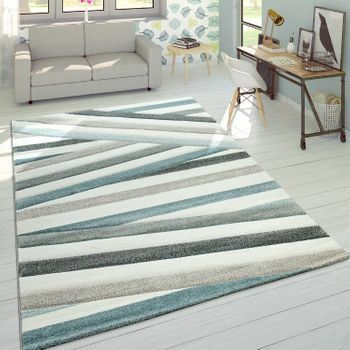 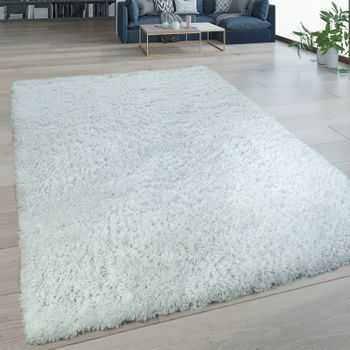 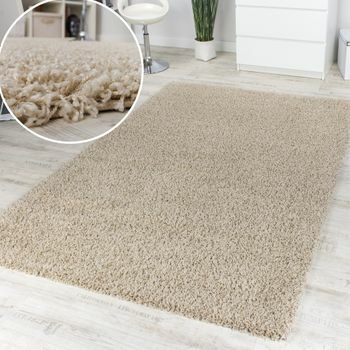 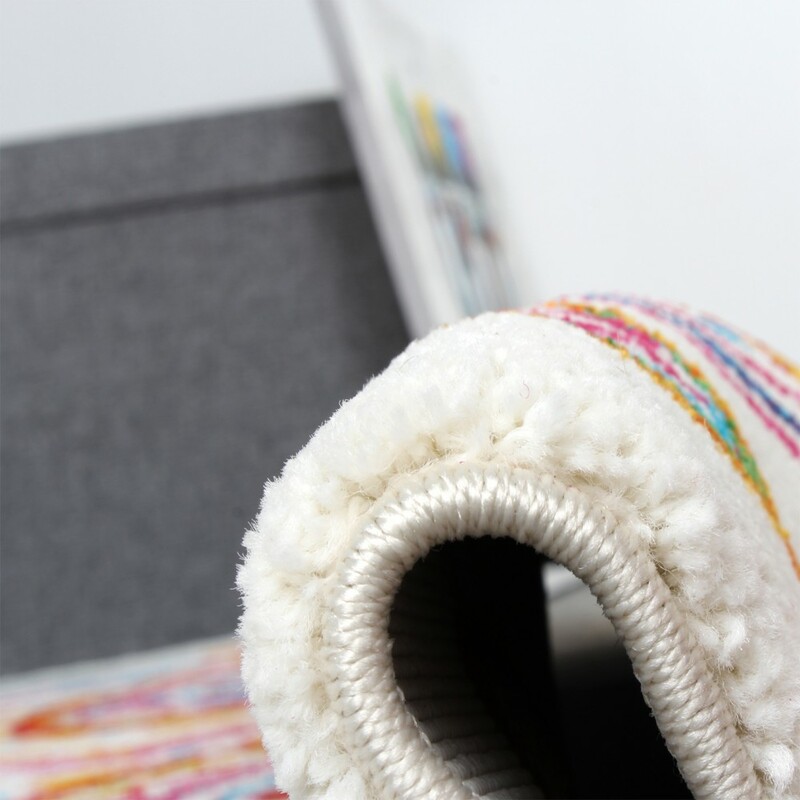 Our rugs are very Finely Woven, Hard-Wearing and Easy to Clean. 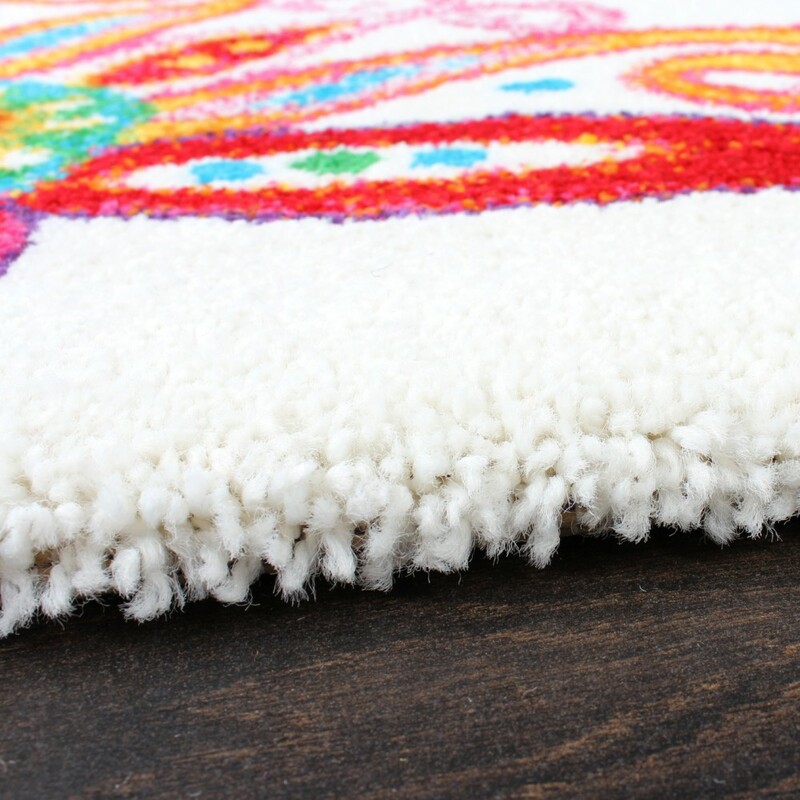 A bold, smart and charming alternative for anyone who wants more than soft and beautiful from their rug. 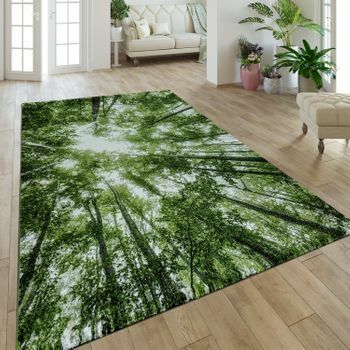 Order this unique canvas for your home now!